Welcome to Sena's Personal Protection Service (SPPS), an executive/personal protection and transport business. 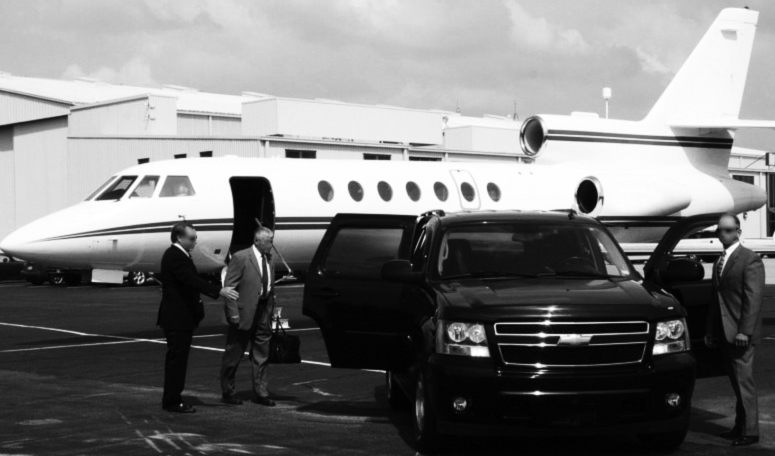 ​We proudly offer top quality executive, personal, and high value asset transportation and protection, both armed or unarmed. We can accommodate your needs in a fleet of vehicles including SUVs, Limousines, and Executive Town Cars. Contact us today to begin an assessment of your secured transportation necessities.